Book signings are a bit of an unknown. Sometimes signings are packed with crowds eager to get their book signed. They may know the author, or perhaps they heard an interview and are intrigued. Other times it’s all about the location. People are attending a festival or a book store and happen across an author signing their newest tome. 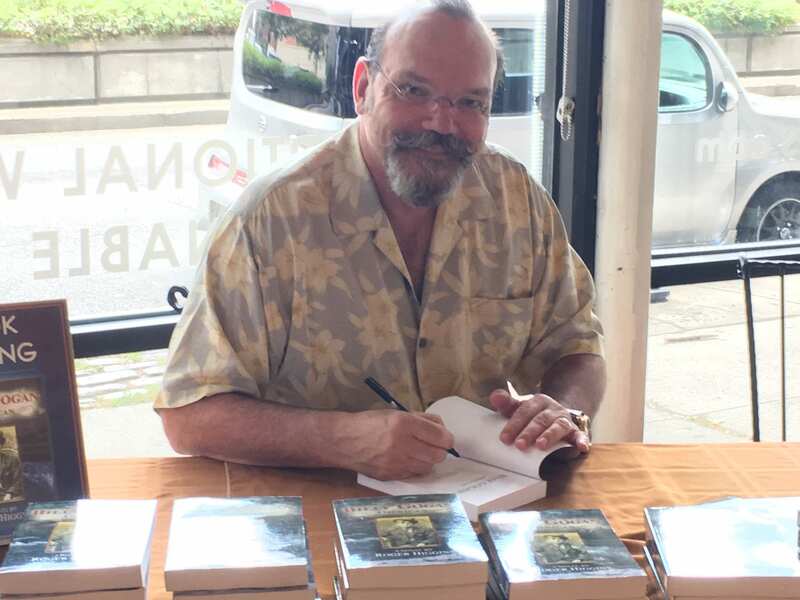 Then, of course, there are my favorite kinds of book signings–those in wine shops. I, like many, feel that a nice glass of red is the perfect way to unwind with a novel. This is one of the reasons we had such a great time at Madison Vines for a signing of Billy Gogan, American, last month. Add a comment if you were there!